Hellenic Cheese’s dedicated fully equipped Cut & Pack department, is capable of cutting your cheese to any size and any shape, from 10g portions and upwards. A number of packaging concepts are available, including Vacuum Sealing, Flow Wrapping, Thermo Forming and Gas Flushing. 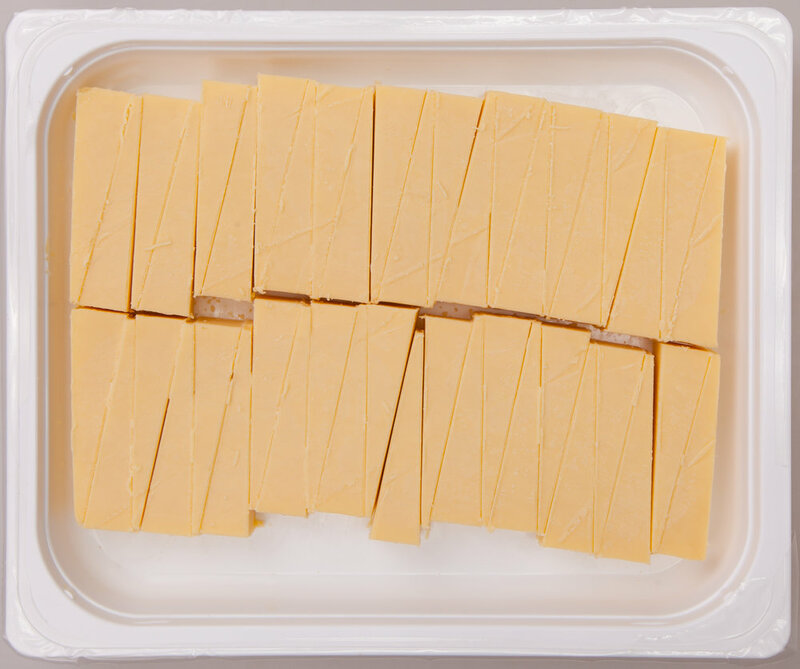 Any shape round, square, or rectangular bulk Cheddars, Wash Reined, to hard Parmesan cheeses can be cut to portion control wedges or rectangular shapes from 15g upwards. Packaging concepts include; Flow Wraping, Vac Sealed, Gas Flushed and Thermo Forming. 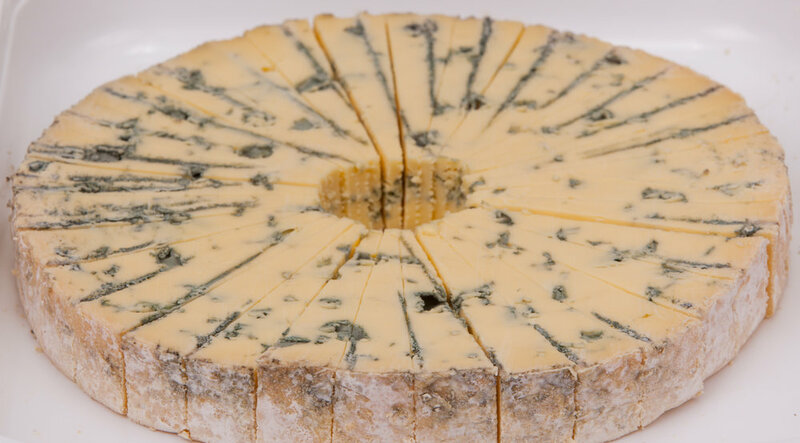 Round or square White Mould cheeses can be cut and packed into portion control wedges from 15g upwards. Portioned wedges can be individually wrapped with various colours perforated foils or High Barrier Wrapping films have been developed to increase shelf life of the products. 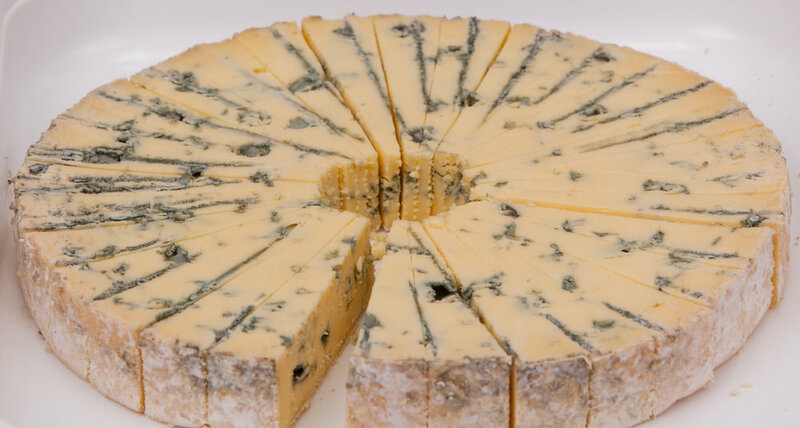 As per white mould cheeses, we can portion cut any Blue cheese fresh or matured and extend shelf life of portion wedges significantly.